The official weekly program of basketball’s world governing body, FIBA. 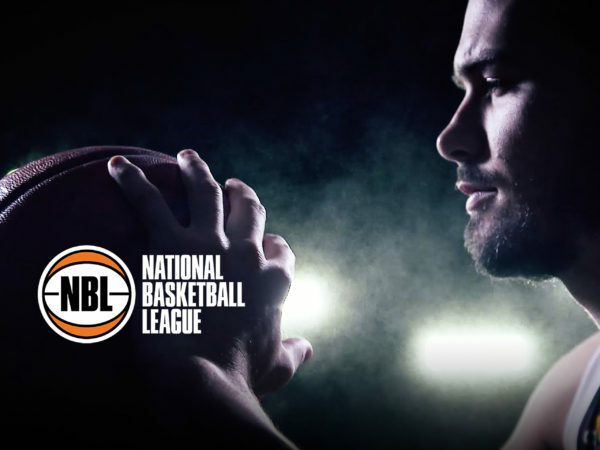 Showcasing the very best basketball highlights, news and features. 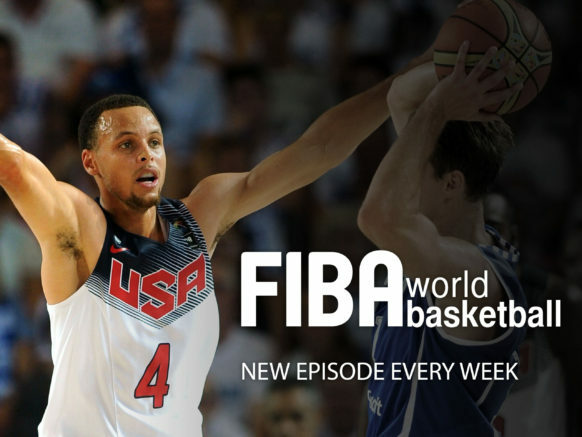 Basketball is popular in all markets – satisfy your audience with the ultimate weekly wrap of the world’s best basketball.